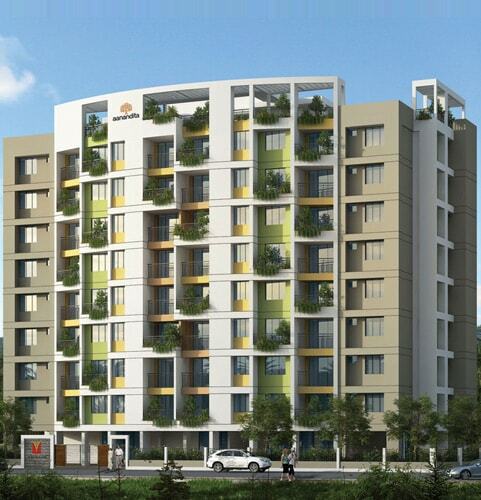 Vishraam Aanandita set to be the dream home of the people where the promise of an affordable luxury is furnished. It is adjacently located to Mammiyoor Temple. This 8 storey apartment houses a total of 70 units. It is an ideal for senior citizens where you can enjoy assisted living. 24X7 Security surveillance, caretaker, solar power usage, fitness studio, on-call facilities, Landscaped park, a meditation deck and other best amenities are provided.